Apple's anticipated jumbo-sized iPad will feature Force Touch input via a new, optional stylus accessory, which will allow for new ways of interacting with the next-generation tablet, according to insider Ming-Chi Kuo. The analyst with KGI Securities issued a new research note on Wednesday, a copy of which was obtained by AppleInsider, in which he portrayed Force Touch input on the rumored 12.9-inch iPad as "an evolution, rather than a revolution." According to Kuo, the new Bluetooth stylus will be sold separately from the so-called "iPad Pro." 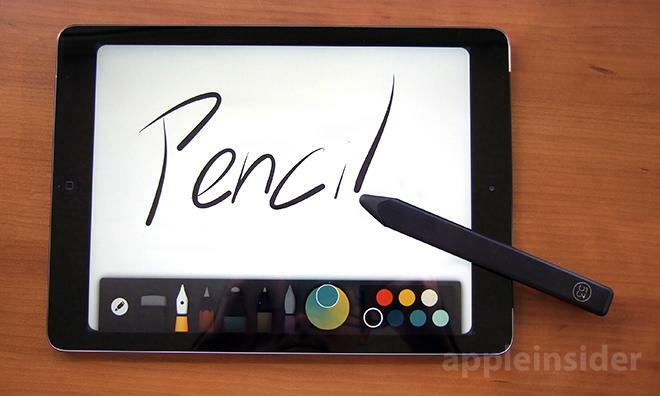 He expects Apple to ship about a million styluses, compared to as many as 3.5 million larger iPad models. Mass production of the 12.9-inch iPad will begin in September and October, he said, with shipment presumably thereafter in time for the holiday shopping season. The analyst suggested that Cheng Uei will be the sole supplier for the stylus accessory, which would be a strange move for Apple, as the company usually diversifies its supply chain as a conservative measure. Kuo's dismissal of Force Touch as a driver of sales is also a change for the analyst, who suggested in April that the new pressure-sensitive input method would be the most significant change to the iOS user interface ever. In fact, at the time Kuo thought Force Touch might be such a big deal that the company's next-generation handset could be called the "iPhone 7," rather than the "iPhone 6s." A stylus may be necessary for Force Touch input to work on an iPad because of poor yield rates with the larger screen size, he said. "We also believe a Force Touch-enabled stylus will enhance productivity as it would offer more precise operation than using only fingers," Kuo wrote. "Technically, we believe the stylus can be made compatible with iPad models other than the 12.9-inch version, but it depends on the support of software." No indication was given as to how much Apple's new stylus accessory might cost. AppleInsider's own sources reaffirmed earlier this year that the "iPad Pro" will indeed ship with a stylus that will feature pressure sensitivity. It's also expected that the 12.9-inch iPad will boast a USB-C connector, as well as wireless NFC connectivity, which could allow the device to be a point of sale terminal for mobile payment services like Apple Pay. 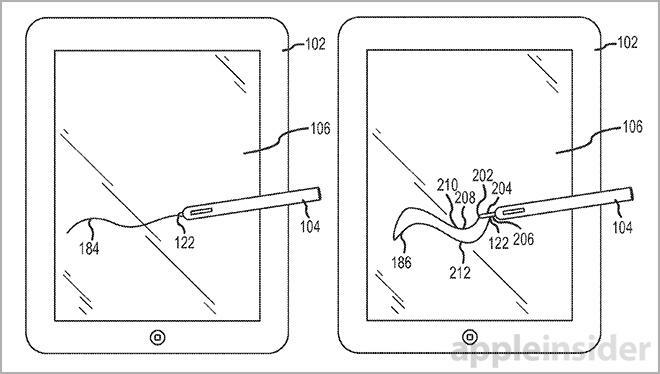 In January of this year, Kuo suggested that Apple's 2015 stylus will be a relatively simple accessory, offering more precise input than fingertips can allow. But he suggested the company may have a more advanced model, featuring 3D handwriting capabilities, in the works for release in the years to come.